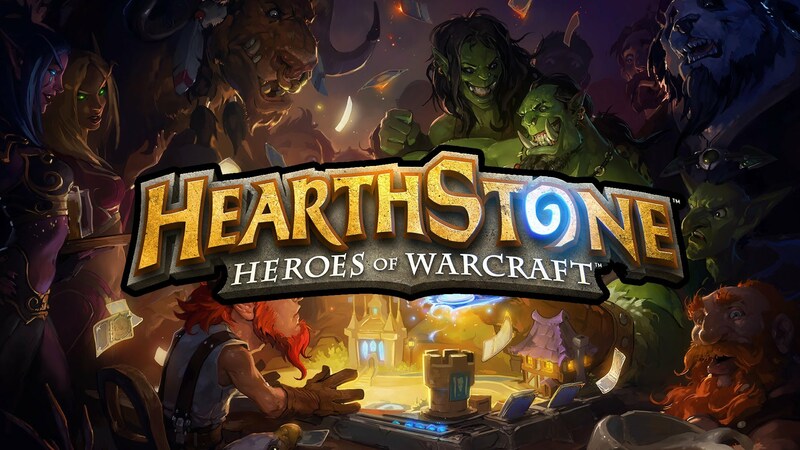 Although just last week Blizzard had posted they were aiming for a July 1st date to announce the pricing for the expansion Curse of Naxxramas for their popular collectible card game, Hearthstone: Heroes of Warcraft, community manager Aratil announced this weekend that the July 1st announcement would not happen. 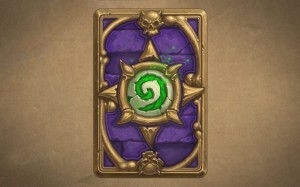 Even though there was no announcement of pricing for the expansion Blizzard did announce their new card backs that can be obtained for the July season. 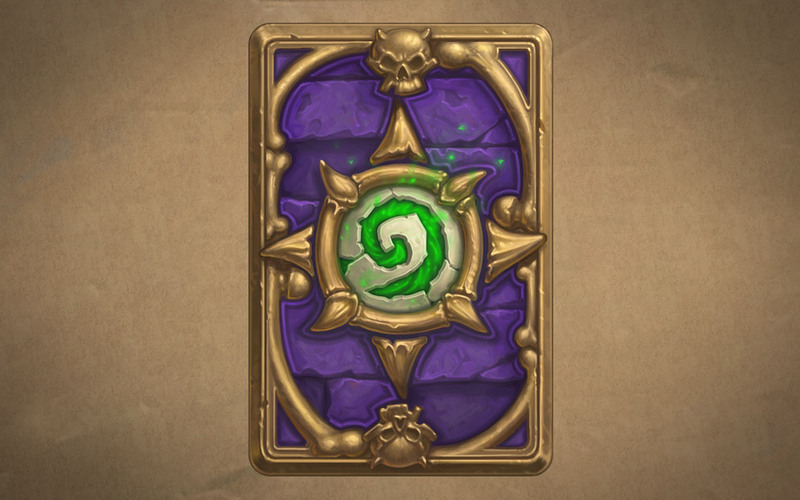 Players who obtain a rank 20 or lower in ranked play during the month of July will be awarded the Curse of Naxxramas card back at the end of July. This card back will replace the art decorating the back of your cards during play. 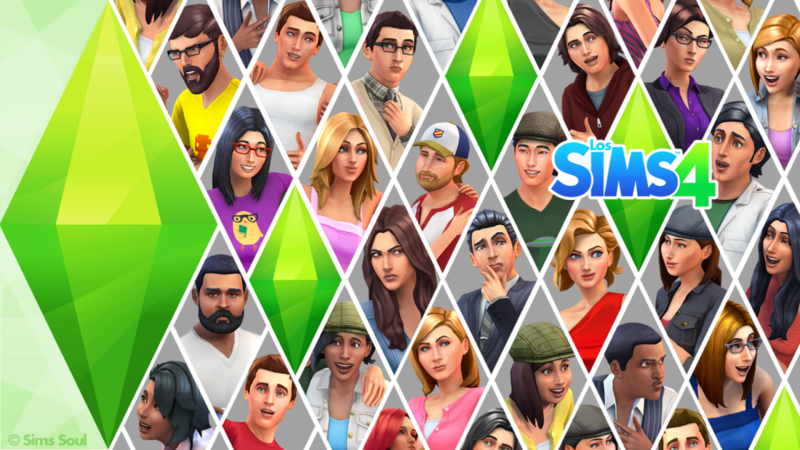 If you still for some reason haven’t played this free to play gem head over to the games website to download the client and when we hear any news we will be sure to pass it along. 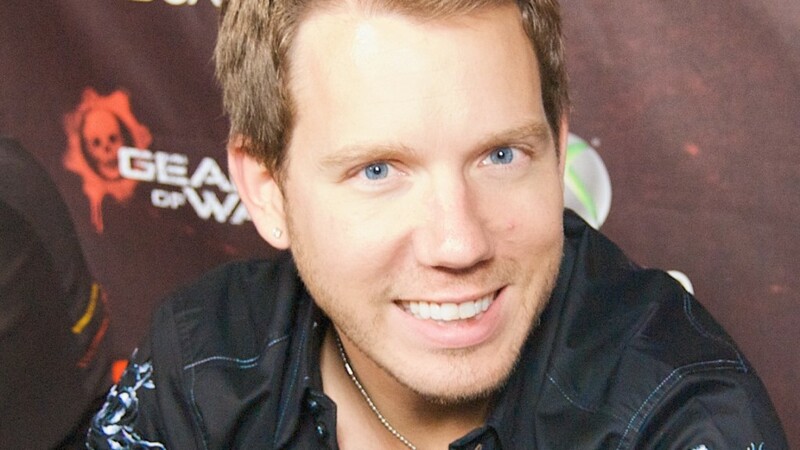 Are you excited for the expansion? What do you think would be a reasonable price per wing for The Curse of Naxxramas? Let me know in the comments below.